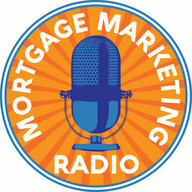 This week, Mortgage Marketing Radio features an interview with Judi Fox. Judi has, over the course of 2018, amassed over 3 million views on LinkedIn and is one of the pioneering video content strategists that specializes on the platform. Judi has twenty years’ experience working with fortune 500 companies, runs her own podcast and is also a coach and a speaker. The explosion in popularity that LinkedIn has seen over the last couple of years is thanks to a few main factors. Judi and Geoff discuss some of these recent changes, such as being bought by Microsoft and adding native video functionality. Judi also shares her thoughts on the importance of likes versus comments across different platforms and why you should always spend time in the comments sections of yours and other people’s content. Geoff and Judi reiterate several times in this episode that volume is less important than creating meaningful connections. 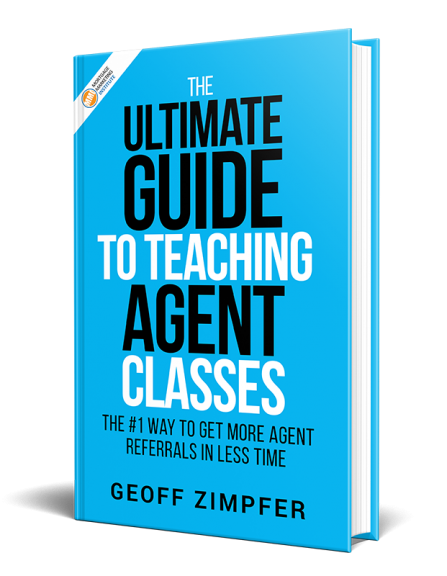 Geoff and Judi cover a wide variety of topics related to LinkedIn and marketing yourself digitally. Such as what metrics you should prioritize to gauge your efficacy, why you should spend time in the comments section and what are some important things to consider when producing video on the platform. 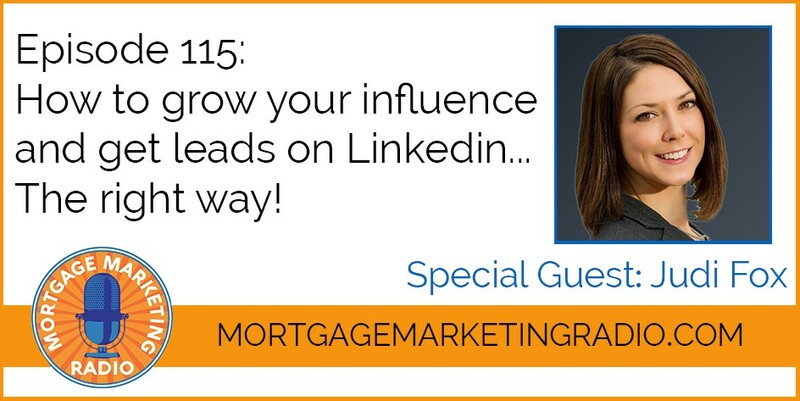 As a specialist who focuses on LinkedIn, Judi is a great resource to learn from about best practices on the platform. In the Professional world, LinkedIn is the primary digital networking tool across most industries and sectors, so making use of it is vital in todays paradigm. Judi explains some ways to get your feet wet if you are new to the platform, and also some methods that veterans of the platform utilize. Finally, Geoff and Judi talk a bit about voice memos and automated messaging, and we come back to the recurring theme of quality versus quantity, which one should you prioritize, and when.